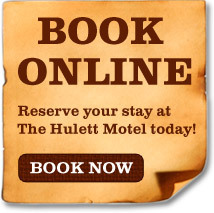 The Hulett Motel is family-owned and operated. 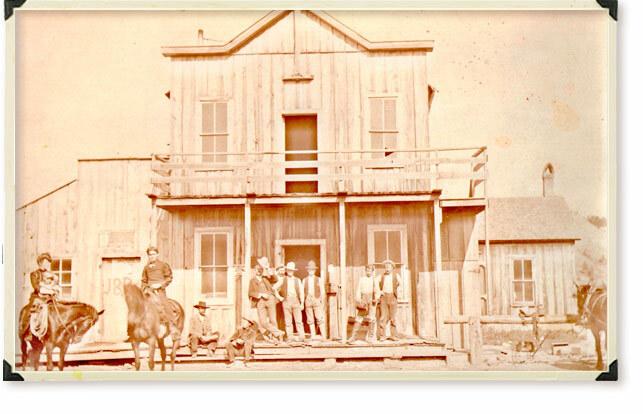 Our motto: "Still serving customers the old-fashioned way..." is a testament to our values and our history. 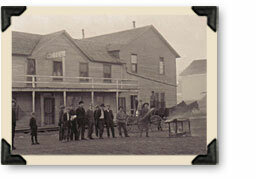 In fact, The Hulett Motel office once housed the area's first livery stable. Perhaps our dedication to service is just part of our small-town, western hospitality. In order to provide you with the best stay possible, we've recently made numerous improvements and upgrades. We appreciate your business, and if there is anything we can do to make your stay more enjoyable, please don't hesitate to ask.